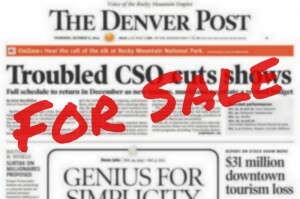 THE NEW GUILD CONTRACT covering Denver Post employees in departments other than the newsroom was accepted by the membership. The new agreement is effective immediately. Circulation wage reductions will take effect on Sunday, September 9, 2012.